Combining high-resolution 24-bit/192kHz converters with premium Mackie analog circuitry and Built-Like-A-Tank™ hardware design, the bus-powered Onyx Series USB Audio Interfaces give you the power to capture your best performance and experience media with pristine fidelity at home or on the go. Perfect for singer-songwriters and content creators, the Onyx Artist 1•2™ features an Onyx mic pre plus a ¼” input with Hi-Z switch for quick and easy recording. The Onyx Producer 2•2™ expands the versatility with dual Onyx mic pres and MIDI I/O for controllers, synthesizers and more. Both models offer zero-latency direct monitoring plus a headphone output, L/R line-output and +48v phantom power. Everything you need to capture your next project with incredible fidelity anywhere. Whether you’re tracking your latest song idea or doing a live stream, the Onyx Series USB Interfaces deliver true studio-quality sound with maximum headroom and ultra-low noise. Utilizing our proven Onyx™ mic preamps, everything from vocals to guitars to synthesizers will be captured with incredible accuracy and warmth. Featuring a true analog monitoring path directly from the preamps to your studio monitors and headphones, you can track while listening in either mono or stereo to the direct analog source with zero routing. Not only that, it also means you can adjust your buffer settings to maximize your computer’s processing ability. Onyx Series USB Interfaces feature USB 2.0 connectivity for fast data transfer and minimal latency. Also, being bus powered, your studio can be truly mobile – just plug into your laptop and you are ready to go, no external power required. 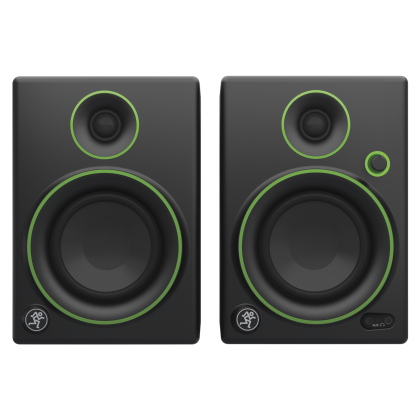 Compatible with Mac (Core Audio) and PC (ASIO). All that great MIDI gear shouldn’t go unused. The Onyx Producer 2•2 is equipped with MIDI I/O to keep you in touch with your favorite synths, controllers, sequencers, and more. Perfect for complex live performance and studio setups. Since Mackie's early mullet-filled days circa 1989, we insisted that everything we make be able to take the abuse of modern musicians, and Onyx Series USB Interfaces are no exception. With a beautiful all-metal enclosure, extended wear potentiometers, and robust internal construction, these interfaces are in it for the long haul. Included with your Onyx Series USB Interface is the powerful multi award-winning Tracktion T7 recording software. This full-featured DAW offers unlimited numbers of audio and MIDI tracks, combined with a professional feature set, allowing you to compose, record, edit, mix and share your music with ease. Along with Tracktion T7, you also get a collection of 16 contemporary FX plugins for use with any DAW. Utilizing the very latest algorithms and coding techniques, the plugins feature extraordinary sound quality in an extremely efficient package, allowing the plugins to be used liberally across a wide range of native computer systems. Included with the purchase of an Onyx Series USB Interface. Perfect for home studios, content creators, and mobile recording. 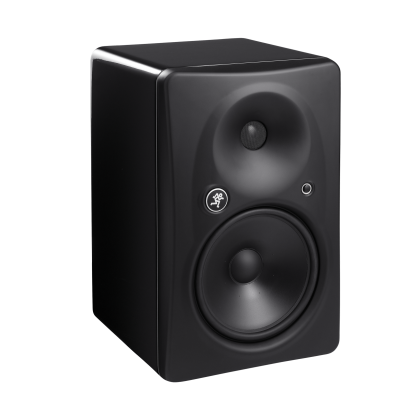 Check out these other great products to complete your home studio.